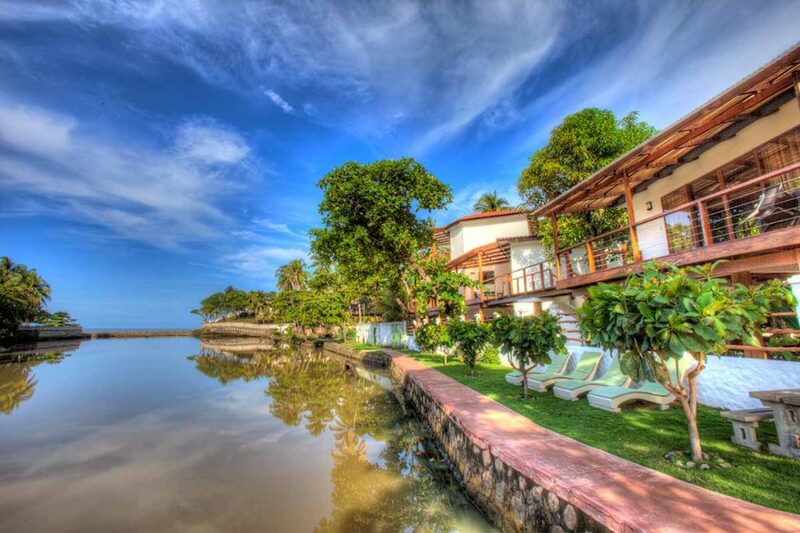 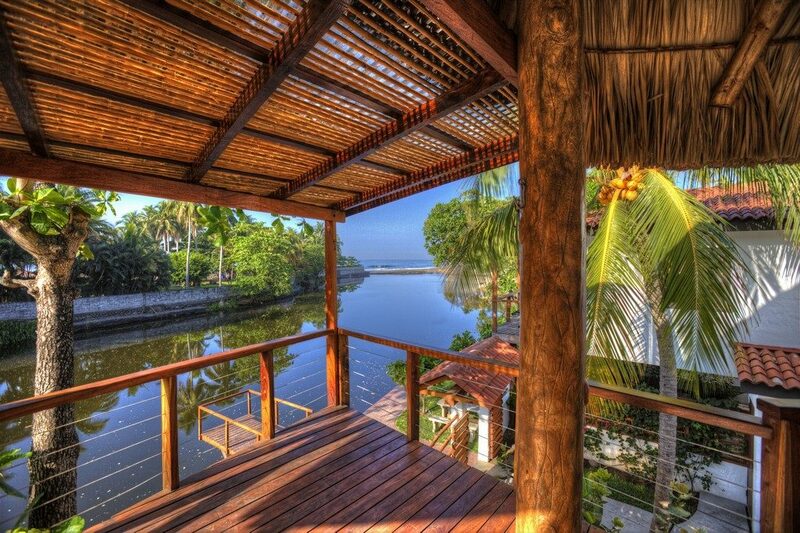 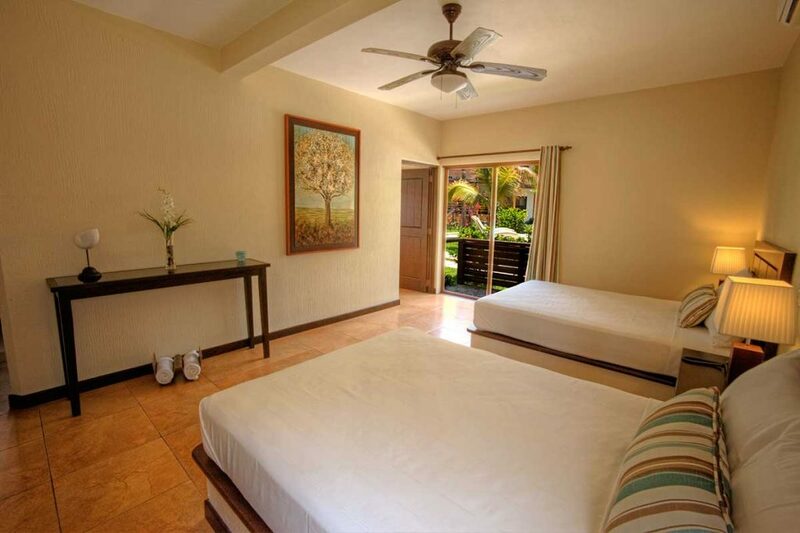 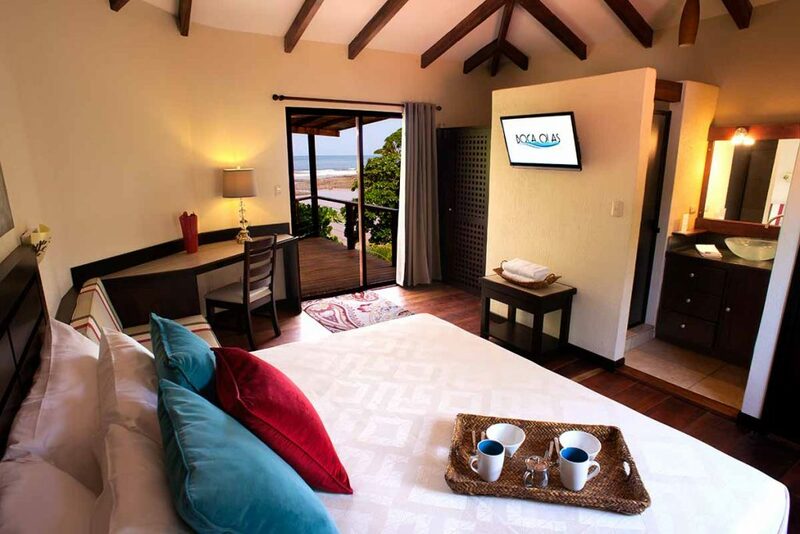 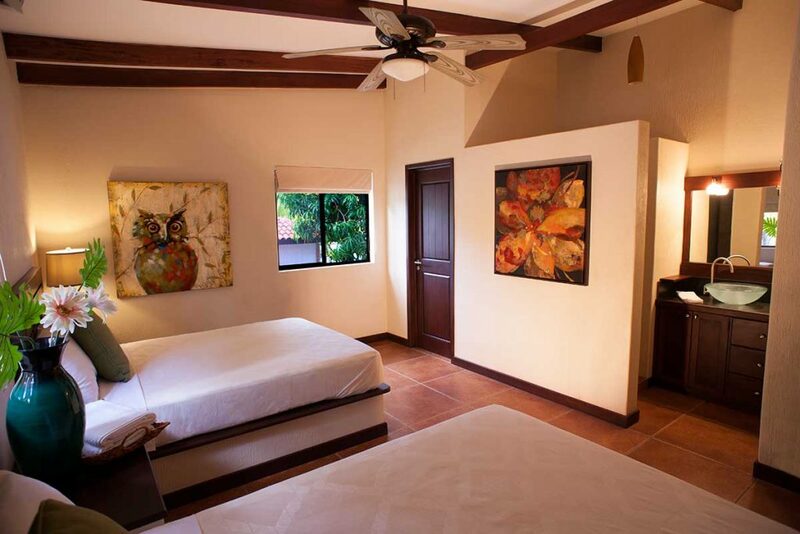 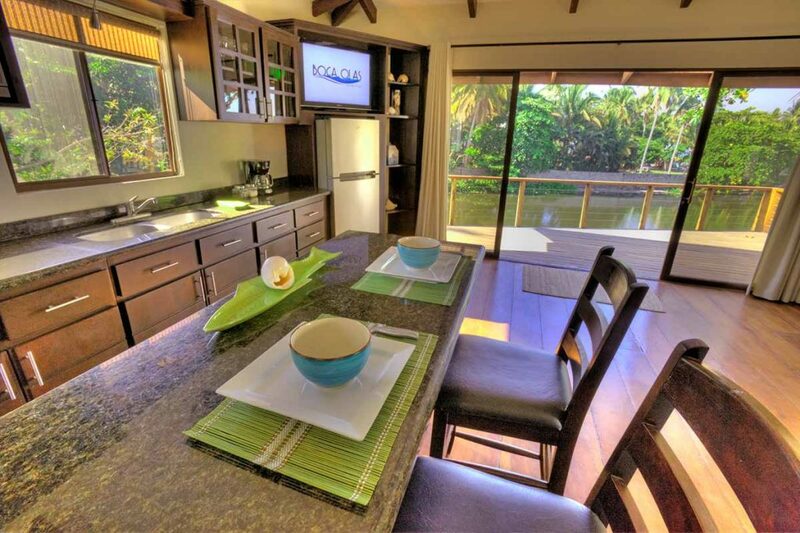 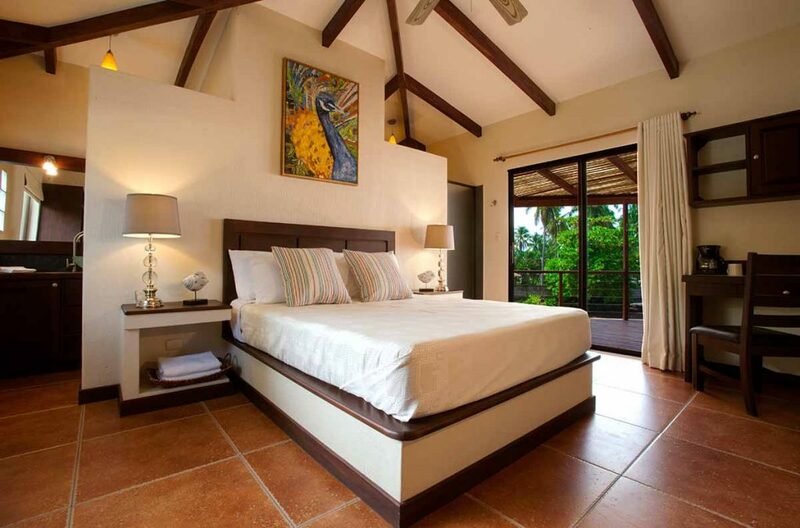 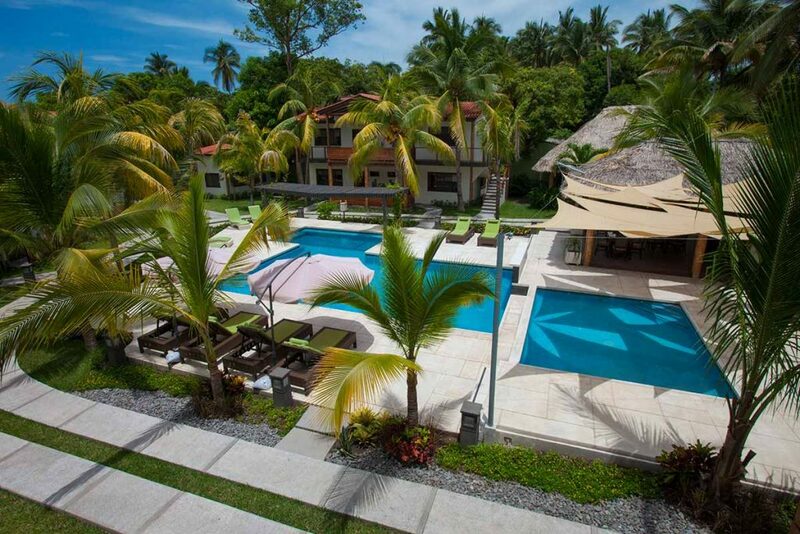 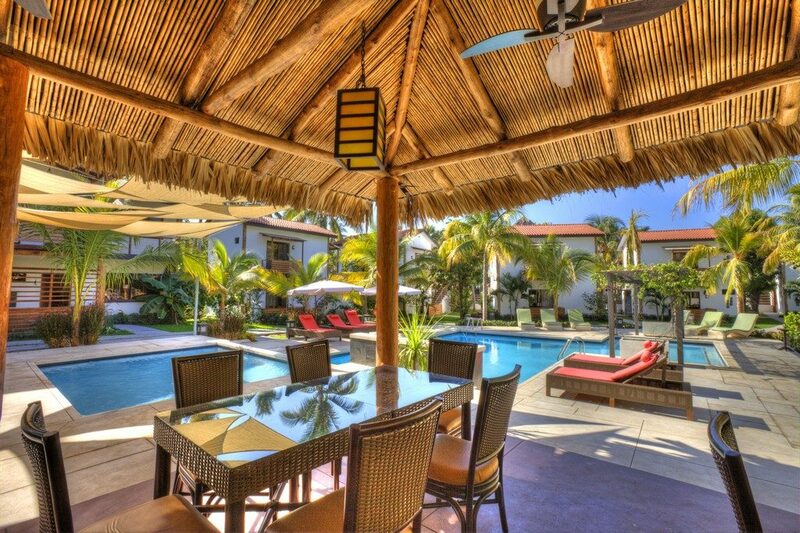 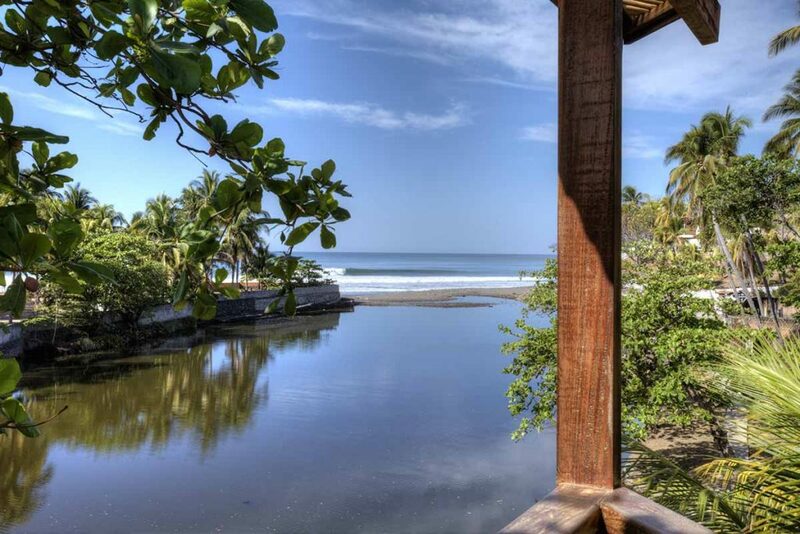 Boca Olas is the premium location in El Tunco for luxury, tranquility and excellence. 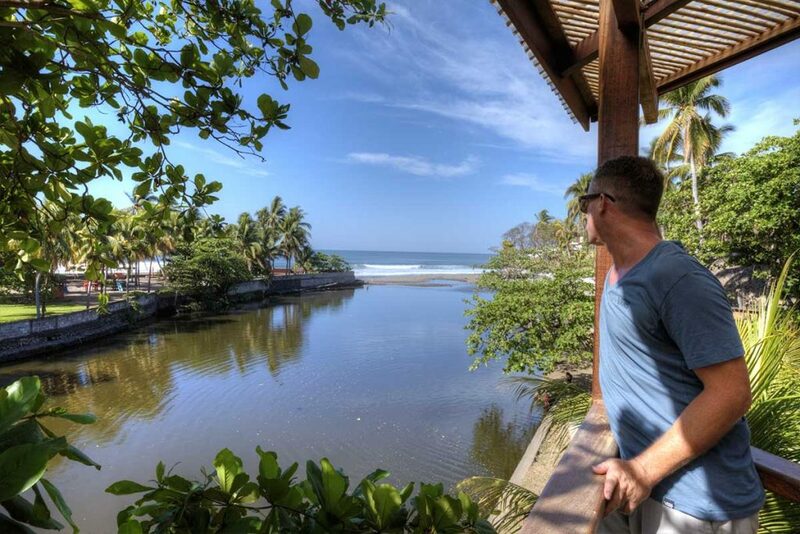 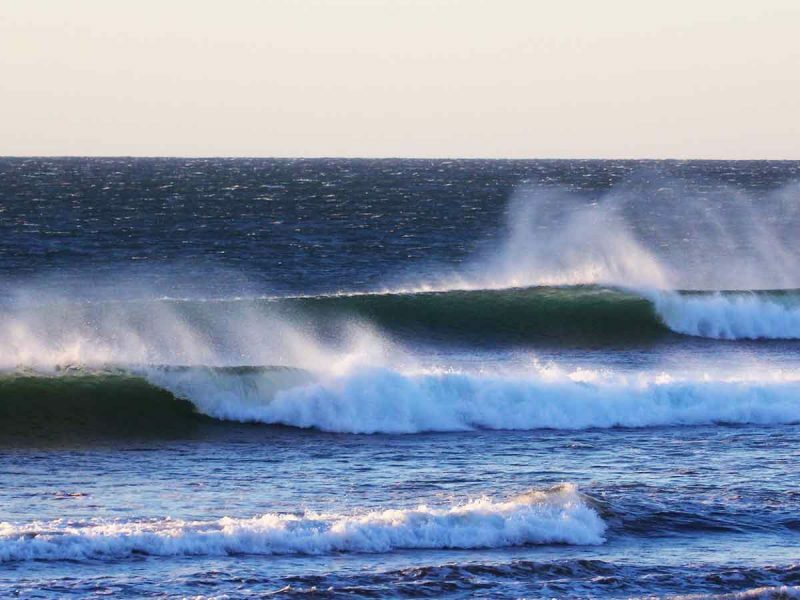 Playa El Tunco is one of El Salvador’s best known surfing beaches and has the widest variety of restaurants, bars and activities on El Salvador’s coastline. 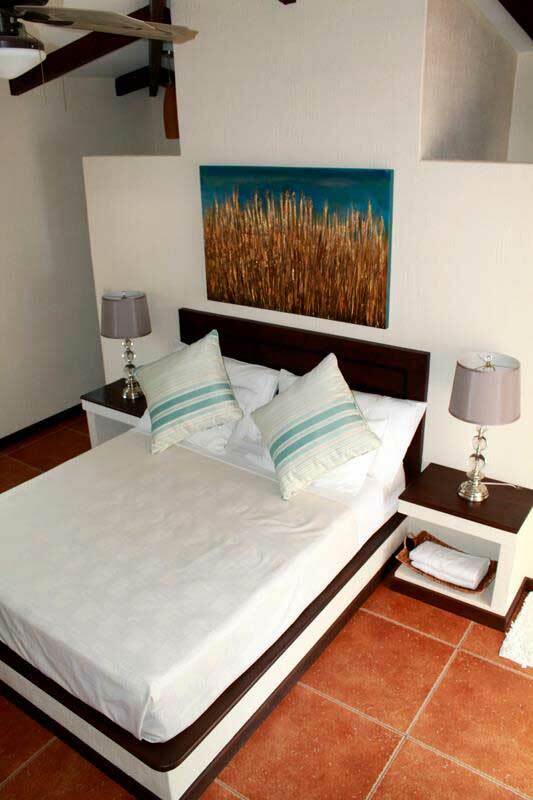 It’s just steps away from all the vibrant food & nightlife while far enough away that the parties on weekends will never disturb a peaceful night’s sleep. 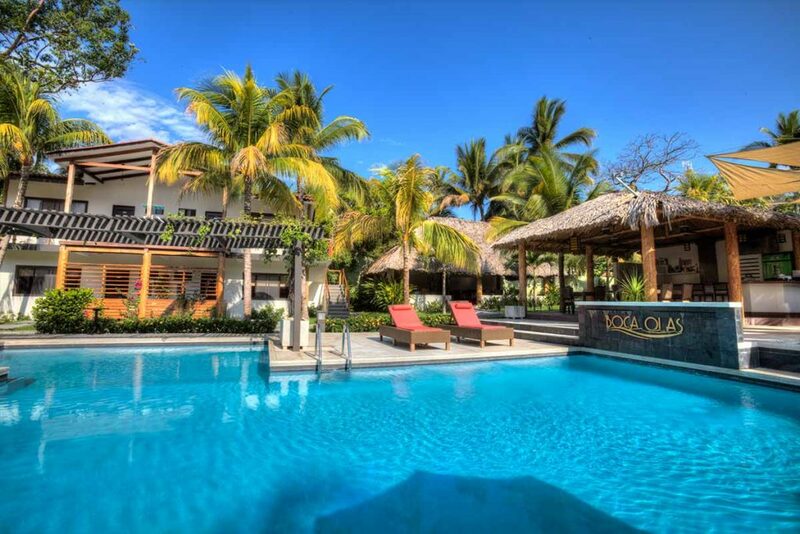 Sitting on the mouth of the Rio Grande stretched to the Pacific Ocean, six contemporary villas, and 16 deluxe suites treat guests with awe inspiring views. 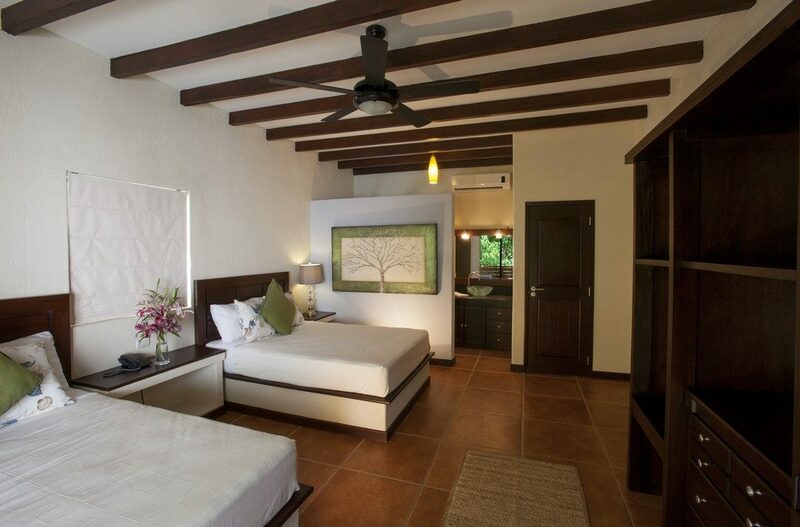 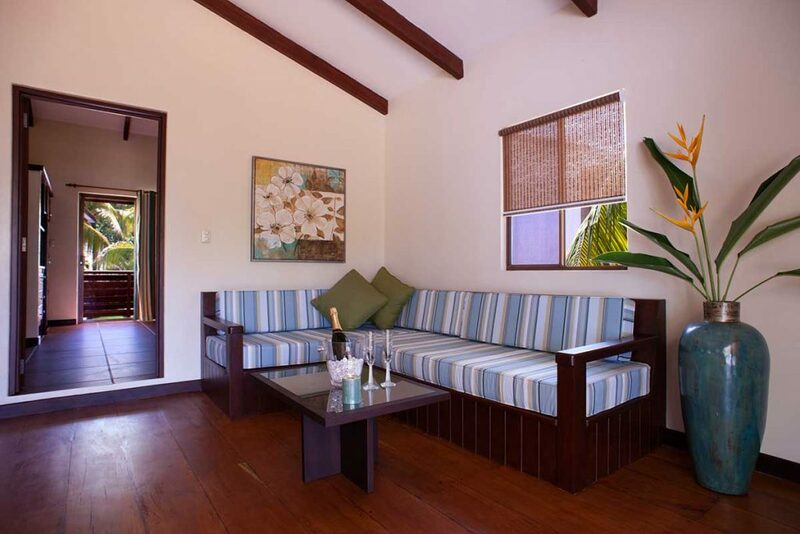 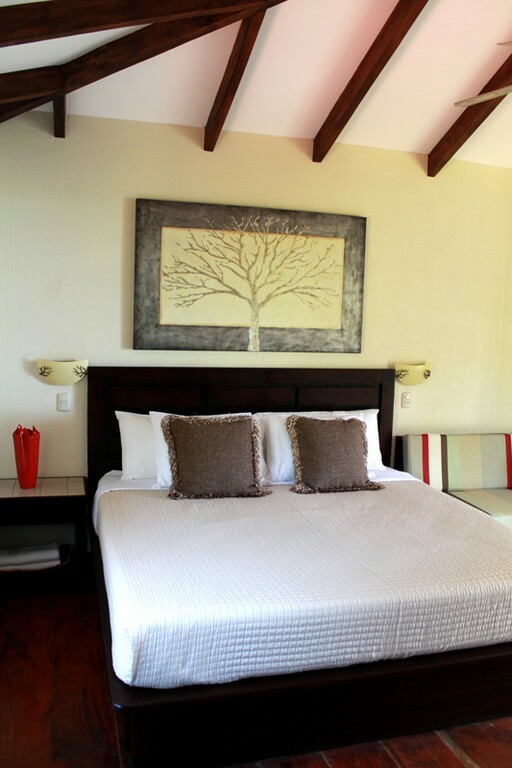 There are suites with one large bed for couples, rooms with two beds for a pair of friends, and villas for larger groups. 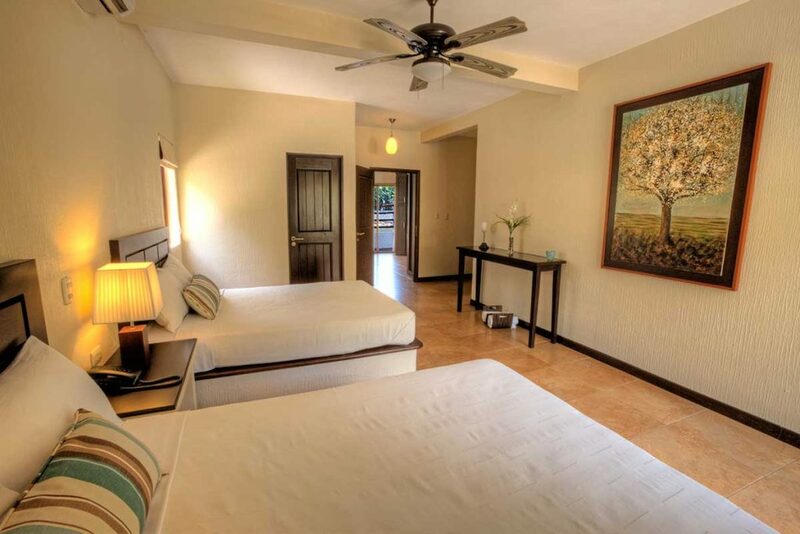 The larger, contemporary villas include an ample terrace, fully equipped modern kitchen, spacious living room and one, two or three magnificent bedrooms. 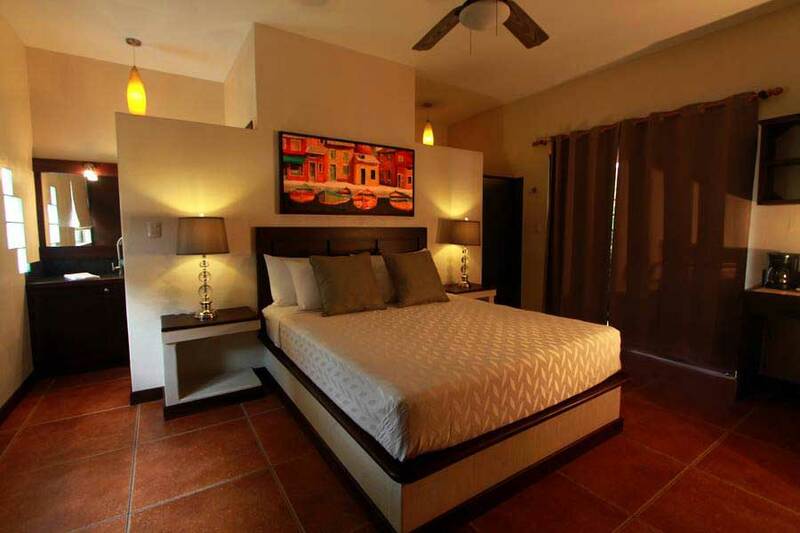 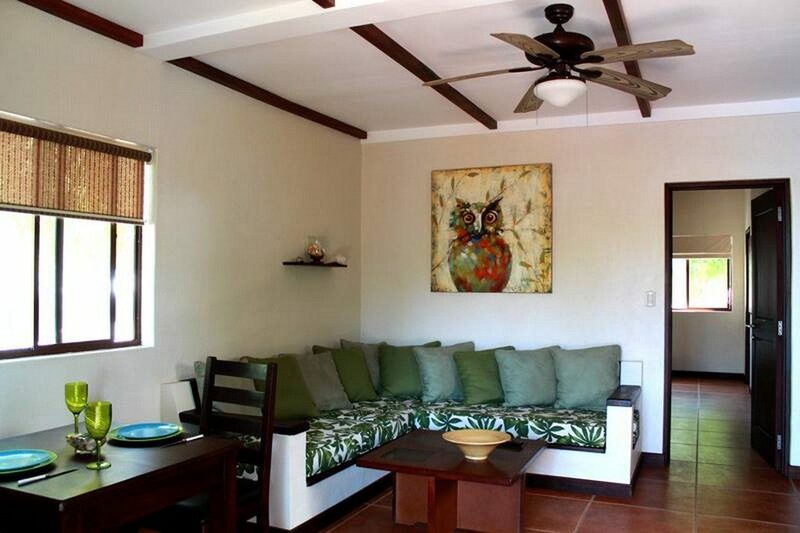 All amenities such as wifi, TV with Cable, DVD, etc. 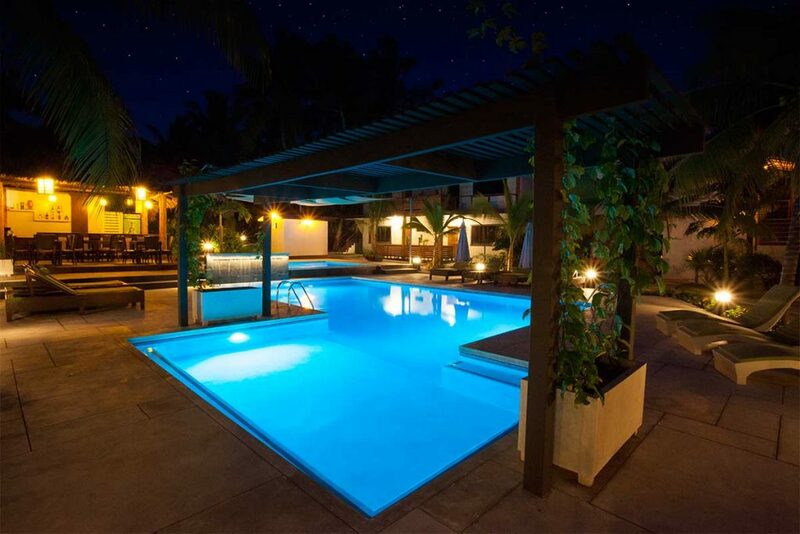 are included.